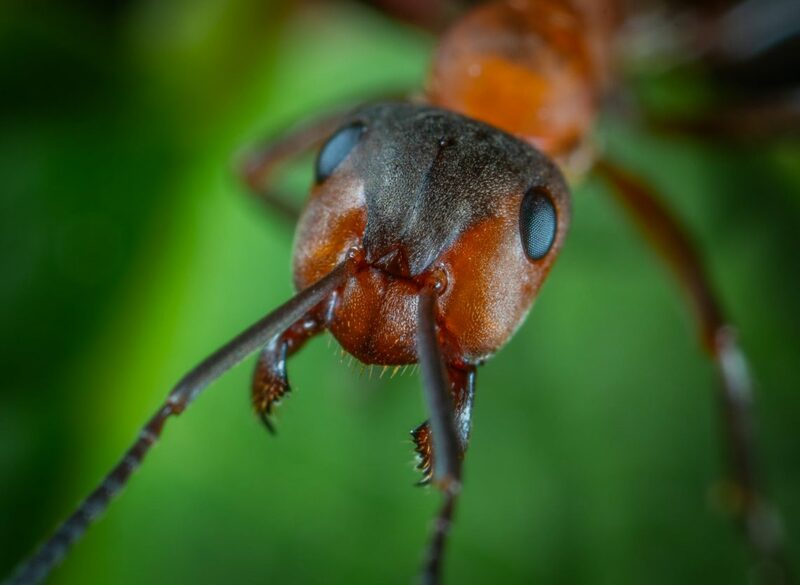 If you’ve started to notice ants, roaches, spiders, or bed bugs in your Denver home, you may be on the hunt for a reputable pest control company. Trying to rid your home or commercial property of pests on your own can be a challenge, especially if you’re unfamiliar with the various pest control solutions and prevention methods that are used today. When a pest problem becomes too large or complex to tackle on your own, it’s always best to seek outside pest control assistance. At Colorado Pest Management, we’ve been serving homeowners and business owners with quality pest control services since 1989, and we’re confident we can quickly and efficiently rid your home of unwanted cockroaches, spiders, boxelder bugs, and a variety of wildlife. 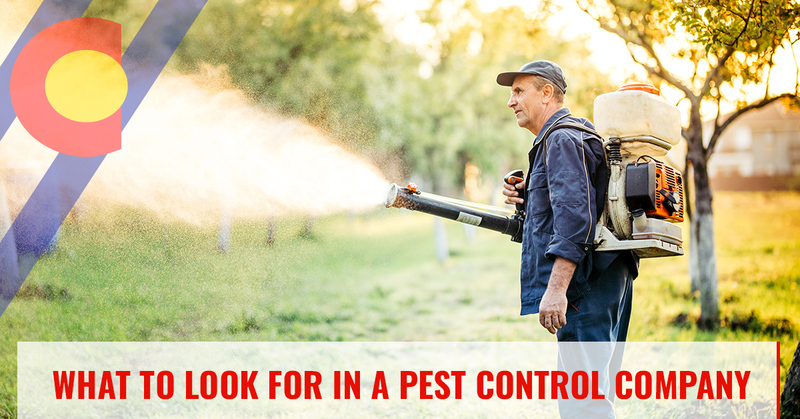 In this blog, we’re going to discuss what to look for in a pest control company, so you can feel confident in your decision to hire outside help. If you conduct a quick Google search for a local pest control company, you’ll come across a variety of options. It’s important to note, however, that all pest control companies are not the same. When you begin you search for a reputable pest control specialist, look for companies that are licensed and bonded. You can get in touch with your State Pesticide Regulatory Agency to ensure the company you are interested in has a current operator’s license, and if the employees are bonded, meaning that the company can reimburse you for any loss or damage that might occur during treatment. When you work with the professionals at Colorado Pest Management, you can rest assured that our company is licensed, and our employees are bonded. As a leading provider of pest control services along the Front Range, we’re dedicated to providing our clients with safe and effective pest control solutions. While there’s nothing wrong with hiring a brand new pest control company, you may not get the quality service you deserve. A new company may not have much flexibility with its service calendar, forcing you to wait several weeks before ridding your home of unwanted spiders, bed bugs, or termites. They also may not be aware of the common pests in your neighborhood or city, making it harder to diagnose problems and find an effective remedy. On the other hand, when you hire a pest control company that’s been around for decades, like Colorado Pest Management, you can get your free estimate in little to no time. Our pest control company has been serving the Denver area since 1989, and we have the skills, tools, and expertise needed to rid your property of creepy crawlers. If you own a commercial business and you’ve noticed bugs in or around your premises, look for a pest control company that specializes in commercial pest control. There are companies out there that provide regular pest control services to office buildings, restaurants, retail facilities, health clubs, schools, and more. At Colorado Pest Management, we take pride in offering prompt, reliable pest control services to business owners throughout Colorado. We understand that the sooner you can rid your property of a pest infestation, the more you can focus on running your business. We utilize Integrated Pest Management (PMI) that allows us to inspect your property for evidence, identify pests, and exterminate them from your commercial building or multi-residential development. If you’re interested in learning more about our commercial pest control solutions or you have questions regarding our services, contact us today.